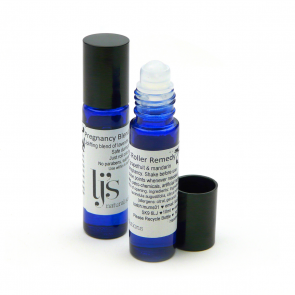 A gorgeous and uplifting blend of pregnancy safe essential oils. Just roll onto wrists whenever needed to help alleviate sickness and tiredness. p style="color:#000;">An ideal addition for a labour bag or gift from a birthing partner. 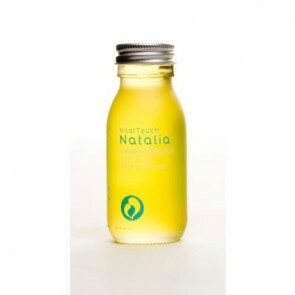 Natalia's 100% natural Labour Massage Oil contains a supportive and relaxing blend for use in the early stages of labour. 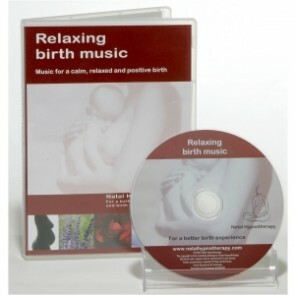 The Birth CD is a complete programme of hypnosis training and preparation for labour and childbirth. The Natal Hypnotherapy Birth Preparation CD is a relaxing and stress free way to enhance your experience of your pregnancy and labour. The CD will help you to develop very own skills and inner resources to focus on having a more positive birthing experience. Having a home birth can be an extremely fulfilling and rewarding experience. If you listen to the Natal Hypnotherapy Effective Home Birth Preparation CD during your pregnancy, you are, in effect, rehearsing how you will behave both physically and emotionally during your labour. Natalia - Step by Step Guide to Pregnancy & Labour Massage Booklet is a really helpful little guide to using simple massage and positive touch in pregnancy and labour.